Dave Stewart has about 3 TV show credits. 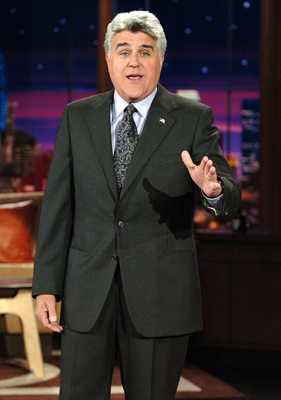 The first TV show to feature him was The Tonight Show With Jay Leno in 2011. 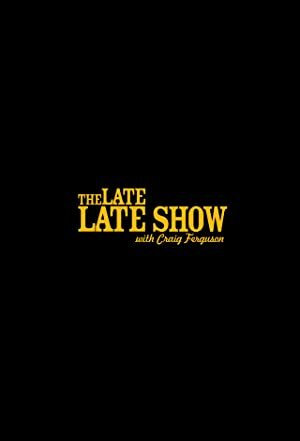 Most recently, Dave Stewart performed on The Late Late Show With Craig Ferguson in 2014.